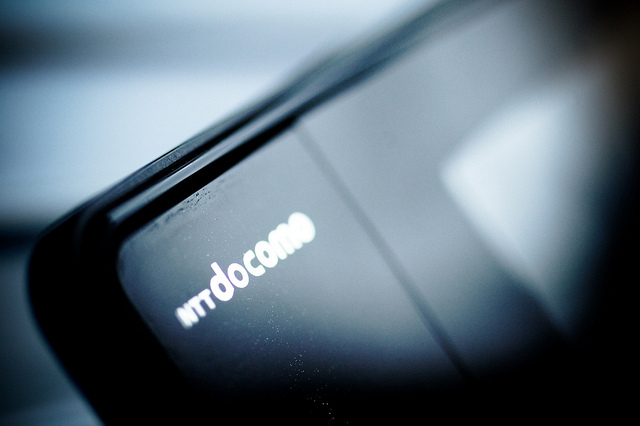 In what appears to be one of the first public cases of a mobile operator approaching a smartphone operating system provider to amend how its software operates, Japan’s NTT DoCoMo is reportedly to ask Google to reduce the amount of data its mobile OS consumes, Reuters reports. According to the report, DoCoMo has already taken issue with an Android VOIP application that allows free voice communication, which assisted in bring down its service on Wednesday, but will also campaign for Google to increase the periods between when the Android operating system requests new data for its applications. With some Android applications polling for new data every three to five minutes (even when not in use), Android devices are pulling around ten times as much traffic as a normal mobile phone, increasing the strain on smartphone-intensive mobile operators. Android is said to transmit control signals every 28 minutes; DoCoMo will ask that Android does that less regularly, as doing so would enable it to offer its service to more Android device owners and reduce disruptions on its networks. DoCoMo also intends to work with Google and other mobile operators to ask Android app developers to reduce the frequency of their control signals, which could not only anger software creators, it could also have an impact on smartphone users, who invested in Android because of its open nature. Because Android is an open platform, operators have more control over how the operating system operates on devices that they sell. Some are able to limit certain features, include their own applications and modify the software to brand devices. However, with tools available to users, some of these customisations can be wiped at launch. It’s an interesting request by DoCoMo, one that could see other operators across the world requesting the same changes in order to better serve their customers. The question remains, is limiting how often an Android device requests information better serving customers or should the operators ensure investments are made in their networks to cater for users? Read next: Brands may be paying celebrities for tweets, but who's paying Twitter?